Lakewood High School juniors Sarah Bene and Abe Dalisky have been named Light Up Lakewood Queen and King for 2016. Students chosen for this honor have demonstrated their love for Lakewood through providing outstanding service to the community. 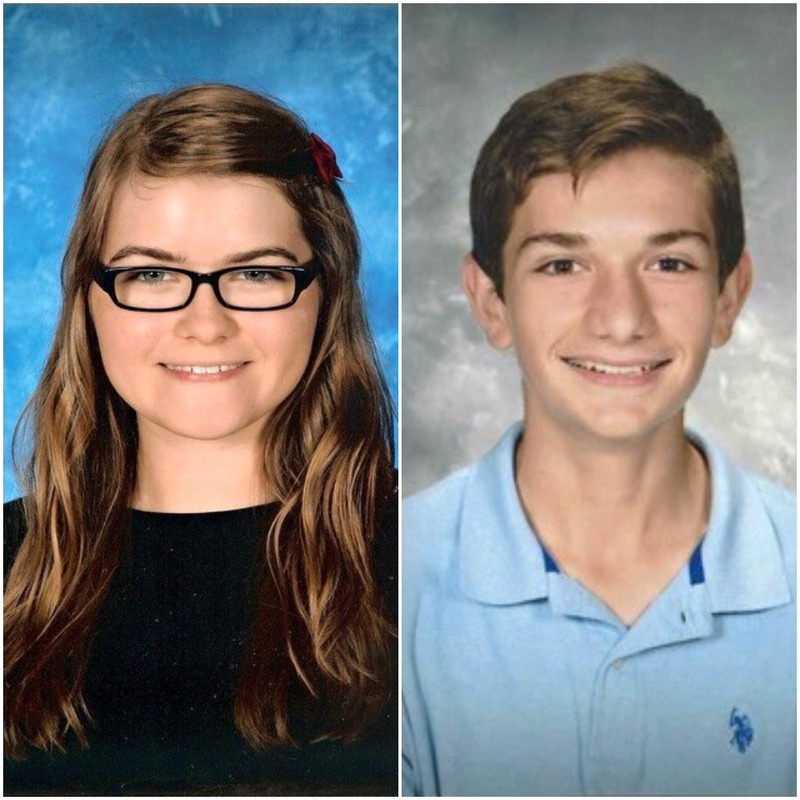 In addition to reigning over the Light Up Lakewood Holiday Parade on Saturday, Dec. 3, Sarah and Abe will both be awarded $500 scholarships sponsored by Plantation Home in Downtown Lakewood. Both winners have agreed to provide at least 24 hours of service to the community during the coming year. Sarah and Abe will receive their checks and sashes at Plantation Home at 3 p.m. on Saturday, Dec. 3, and will be crowned by the 2015 Queen and King, Anna Kotansky and Nate Young, at 6:30 p.m. during the Lighting Ceremony taking place at the Main Stage at City Center Park (across from Rozi’s Wine House). Abe first became excited about volunteerism while participating in Lakewood’s H2O (Help To Others) middle school program and Summer Service Camp. During his freshman year, he volunteered to tutor English language-learning immigrant children through ASIA (Asian Services in Action) for extra credit, and through that experience his passion for community service was ignited. Through Lakewood High School H2O, he has served holiday dinners, raked leaves for senior citizens and helped staff community events. Currently he’s training to become a peer mentor for the middle school program, where he seeks to promote the positive and joyous atmosphere around giving that his counselors modeled for him. Abe’s area of particular interest is helping refugee children to feel valued and empowered. He regularly assists at soccer practice for Ranger F-C Soccer, a league with the mission of including immigrant and refugee players. “My role as a volunteer and leader is a major part of my vision for the future,” says Abe. Please see the attached headshots of Sarah and Abe. For more information regarding Light Up Lakewood 2016, including the event brochure, map and complete schedule, please visit LightUpLakewood.com. Light Up Lakewood is generously supported by the following sponsors: First Federal Lakewood, City of Lakewood, Lakewood City Center, Convey360, Berkshire Hathaway HomeServices, Discount Drug Mart, Lakewood Anglican Church, Plantation Home, Roundstone Insurance, The University of Akron Lakewood, Barton Senior Center, Dewey’s Pizza, IMCD US, Lakewood Hardware, Lakewood Masonic Temple, Lakewood Public Library, Lakewood Catholic Academy, Beck Center for the Arts, Burgers 2 Beer Lakewood, Dollar Bank, Modelo Dental Care and NEO Realty Group LLC.